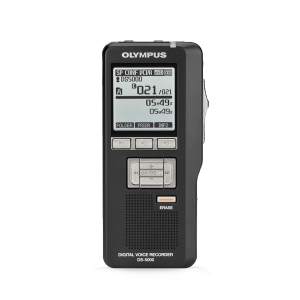 The Olympus KP-21 USB Download Cable is is for uploading and downloading the voice files from Olympus DS-5000 and DS-5000iD digital voice recorders. 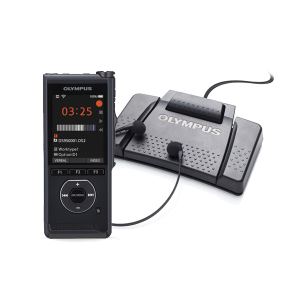 The Olympus KP-21 download cable is included in the standard box contents of the Olympus DS-5000 & DS-5000iD digital voice recorders and is also available as a separate item as a spare or for transferring dictation remotely. 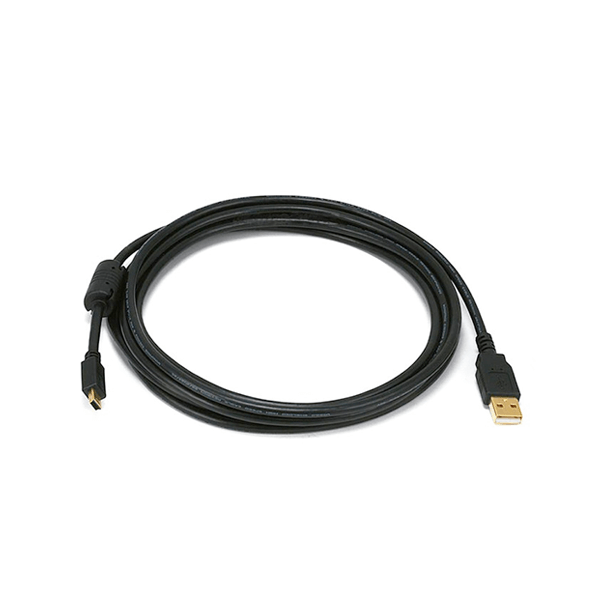 The KP-21 Olympus download cable could be a spare or replacement cable for Olympus models DS-5000, DS-5000iD, DS-3400 and DS-2400. 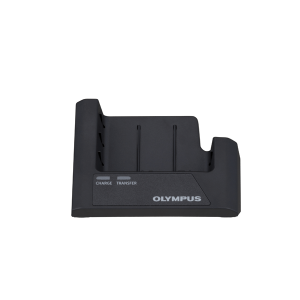 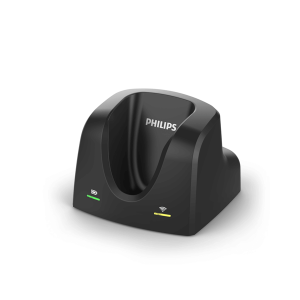 It It also connects the Olympus CR-10 Docking Station to the PC.